W3Eye Inc. – Quality Solutions Delivered! It’s not just that the Web is a great way to build distributed applications. It’s not just that it showed up at a time when a lot of us wanted to do that. It’s that the front end, the back end, and the connections between them are built with a unique set of features and constraints that make it much easier to build great (and maintainable!) applications. Do you need a custom, native iOS, Android or Windows app? Prefer a cross-platform responsive web app? Require a secure backend? If you want it, we can build it. Where others struggle, we thrive. Mobile is changing the world, and in order to remain competitive in today’s (and tomorrow’s) market, it must be embraced. There is plenty being offered. Entertainment. Productivity. The list goes on and on. 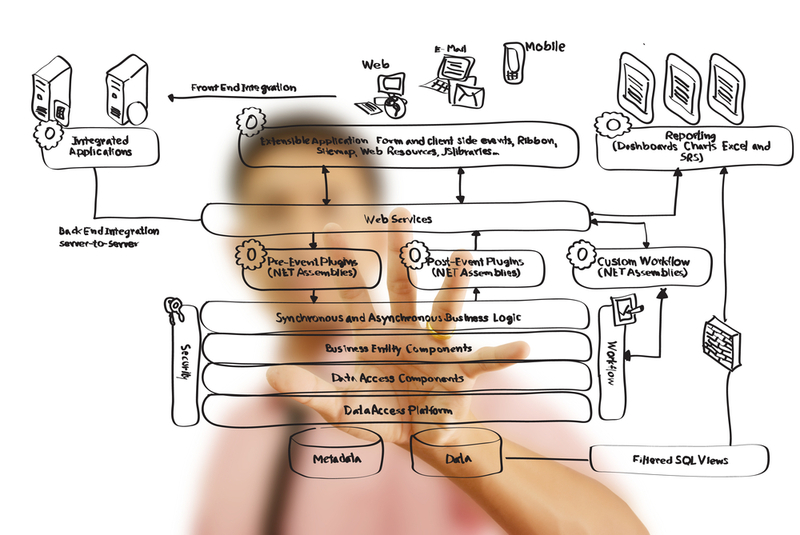 Enterprise application integration is how we bridge gaps between different software programs. EAI, as it’s usually known, enables data to flow from one program to another, and provides interfaces to manage the data flow. EAI, when correctly done, is really what allows companies to realize the full benefit of their software investments: The ability to use data as fully as possible. Unfortunately comprehensive malware detection and perfect network intrusion detection does not exist. Despite this, we assure you that with the service offering from W3Eye to manage your firewall and monitor network, we will engage in a war against spyware and malware on your behalf. We will effectively monitor all traffic and act as a trustworthy partner working with you hand in hand to eliminate any threat. W3Eye Inc. is an E-Verify employer and electronically verifies the employment eligibility of their newly hired employees. w3eye is a software technology service provider which strives to implement the most innovative and creative solution for any kind of business need. I tried several companies before yours. None of them could handle the requirements, workflow, business needs and the interface how I wanted… until I found you guys. You are the best. I wish other companies follow suit and provide similar kind of experience that I got from you. W3Eye Inc. is ready to file H1s for 2016.